APS is using Smore newsletters to spread the word online. A big shout out to Jarred Frank! In October and November he issued a whopping total of 194 Digital Badges! Nice work Mr. Frank and a big shout out to Aurora Hills Middle School! Start Small! 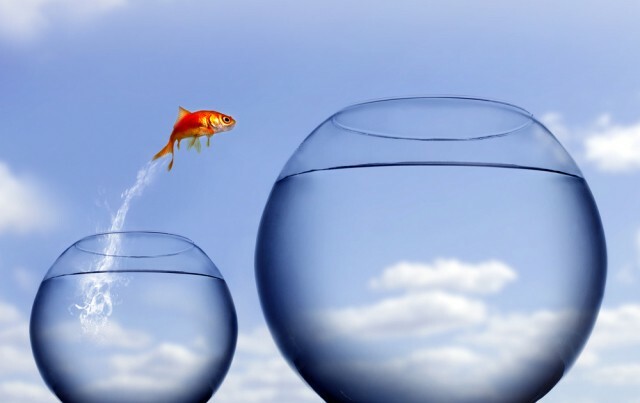 Even though your students show 21st Century Skills throughout a lesson, pick just one 21st Century Skill to start with! 1. Look at your lesson plans. 2. Find where you are already incorporating the 21st Century Skill. 3. Badge your students when they show that skill. 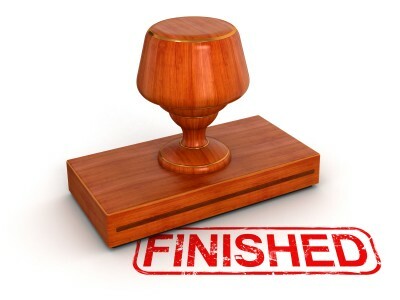 Our website is now complete! Don't forget to visit the site for all of your Badging needs. 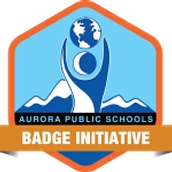 There you can learn all about Digital Badging, how to Badge your students, and look at some of the awesome rewards your students can earn once they receive a Summit Badge! Click here to view our newly updated website! Do you want your students to experience what a real "Design Thinking" workshop is like? If so, start planning for your students to earn their INVENTION Summit Badge so they will have the opportunity to work alongside Universal Mind. 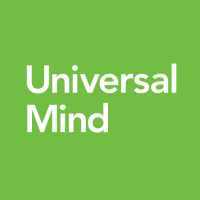 Who is Universal Mind? Only one of Colorado's top tech companies who work to create digital experiences for their clients. If your students are inventors, designers, or strategists, this is the experience for them! Click here to view other opportunities! Feel free to contact me with questions. I would love to stop by your room and listen for Badging opportunities!